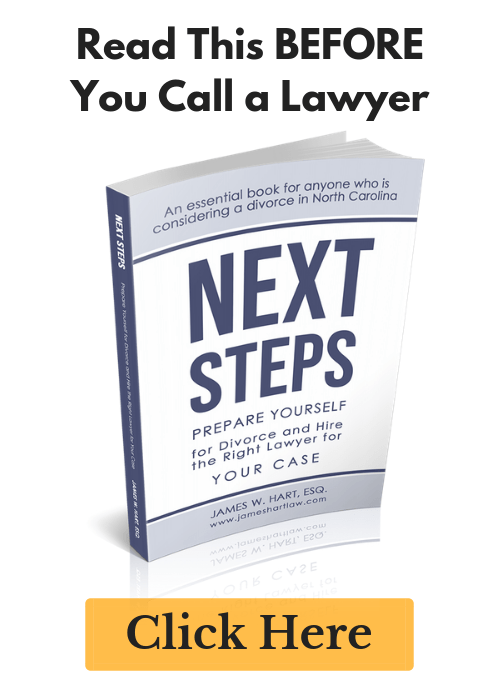 Divorce in North Carolina - When you can and when you can't... - The Hart Law Firm, P.A. 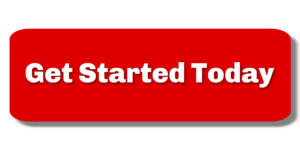 Filing for divorce in North Carolina seems, at first glance, to be a fairly straightforward process. Most people think, “It’s just a little paperwork, I can handle this myself…” And for most people with straightforward cases, they would be correct. However, there are those cases that are not so straightforward, and that is where us lawyers come in. Either you OR your spouse must have been a resident of North Carolina for at least six months prior to filing the complaint, and they must intend to make North Carolina their permanent home. There are a number of nuances and complexities to each of these requirements for filing a divorce in North Carolina, but what I wanted to address today is item number 2. What happens in the situation where you have been separated from your spouse for one year, you live in North Carolina, (and have for the last six months), and your spouse lives in another state? Well, according to North Carolina law, you could typically file for divorce in North Carolina and you would be fine. But what if you just took a job in another state and you want to file for divorce in North Carolina before you leave? Although you meet the residency requirement, you do NOT have the requisite intent to make North Carolina your permanent residence, therefore you CANNOT file for divorce here in our great state. You would have to check the laws of the state where your spouse lives to see if you could file there, or consult with a lawyer in the state that you are moving to. Sorry. In this situation, you need to file elsewhere.